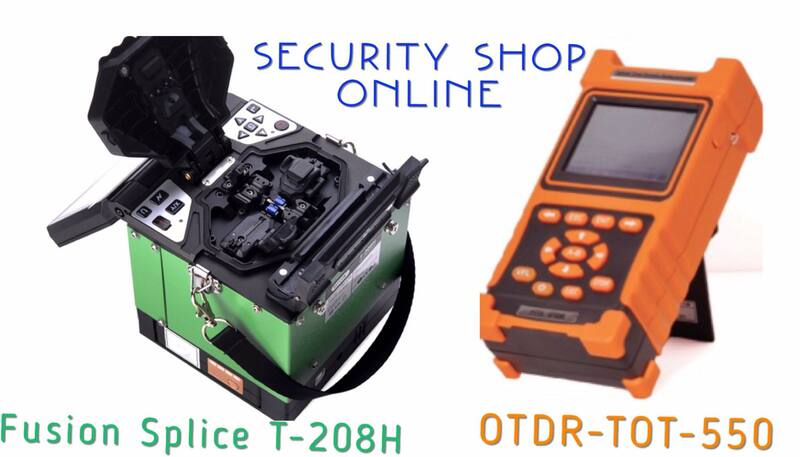 Security-Shoponline จำหน่ายอุปกรณ์และเครื่องมือ เครื่องทดสอบ ไฟเบอร์ออฟติค : Indoor, 1 Core, Single Mode, 3.0 mm. 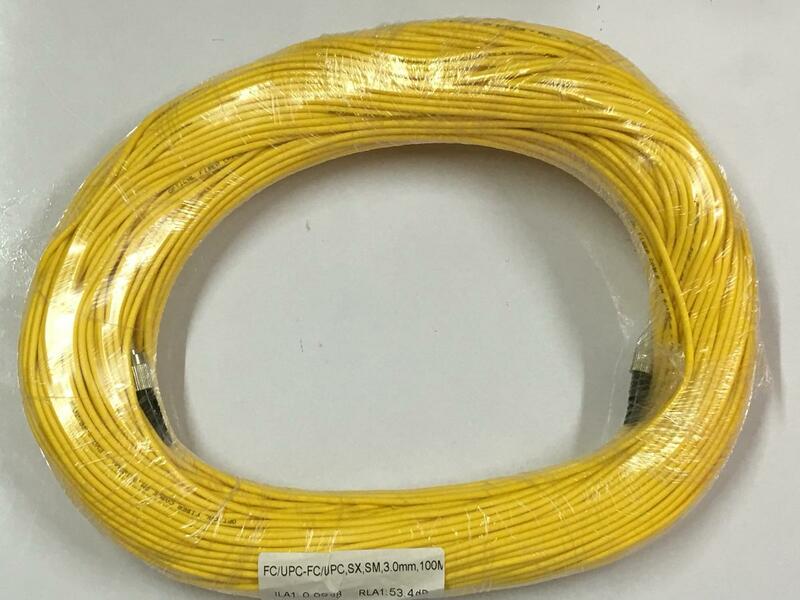 Pre-Termanated Cable FC/UPC to FC/UPC, Simplex, Single Mode, 3.0 mm. Yellow Jacket, In-door, 100M. 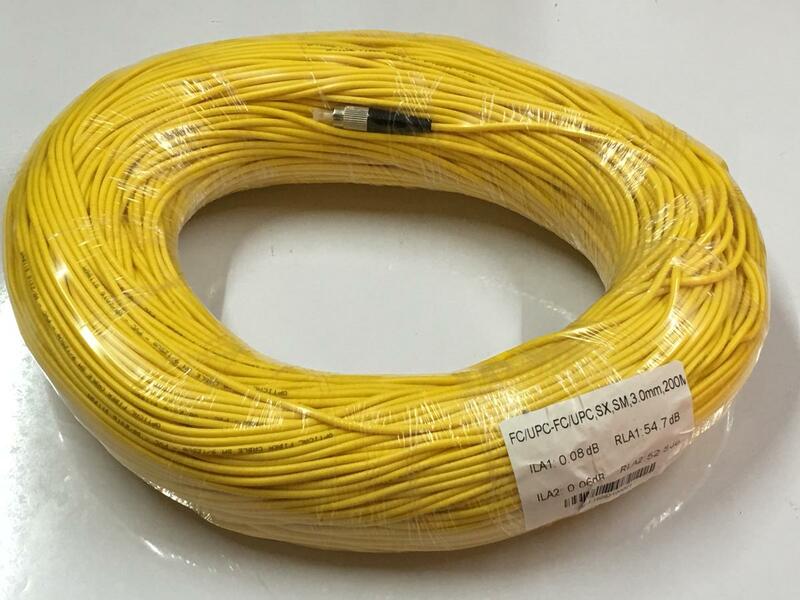 Pre-Termanated Cable, FC/UPC - FC/UPC , Simplex, Single Mode, 3.0 mm. Yellow Jacket, In-door, 200M. 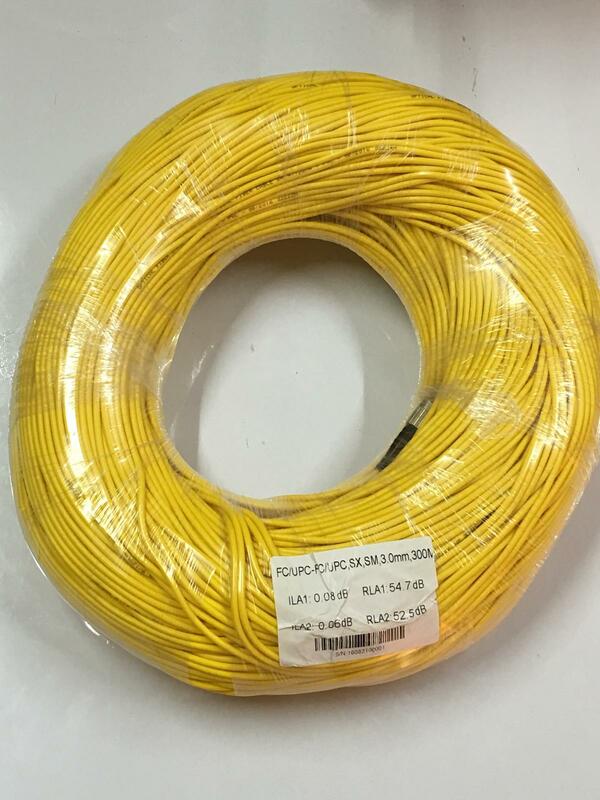 Pre-Termanated Cable, FC/UPC - FC/UPC , Simplex, Single Mode, 3.0 mm. 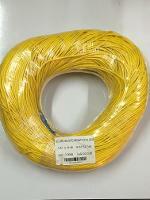 Yellow Jacket, In-door, 300M. 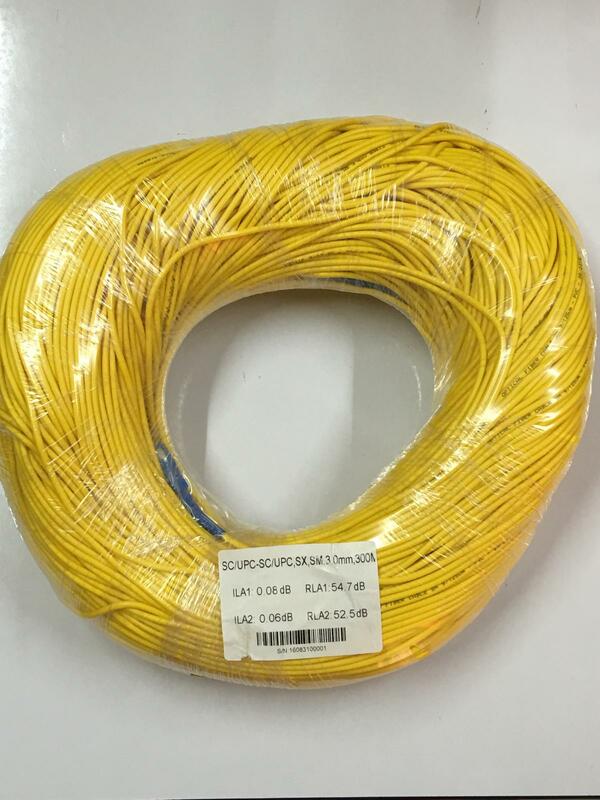 Pre-Termanated Cable, SC/UPC - SC/UPC, Simplex, Single Mode, 3.0 mm. Yellow Jacket, In-door, 100M. 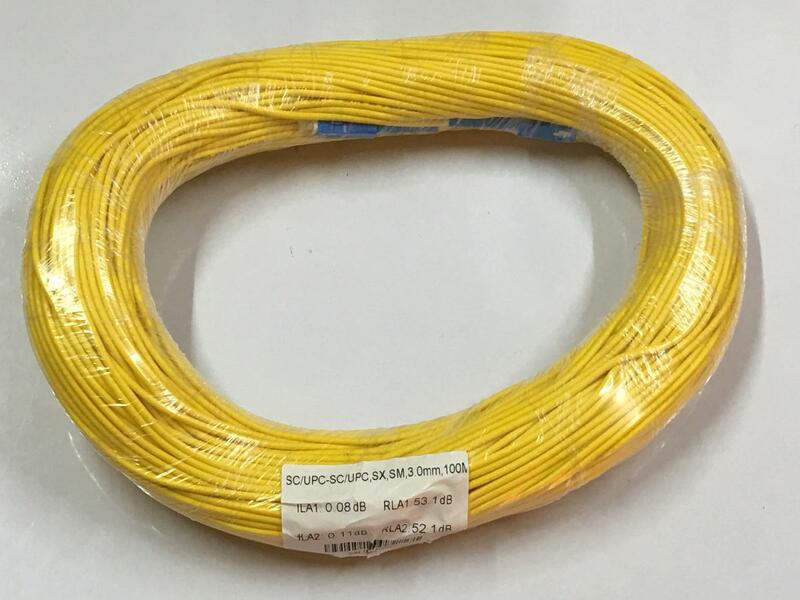 Pre-Termanated Cable, SC/UPC - SC/UPC, Simplex, Single Mode, 3.0 mm. Yellow Jacket, In-door, 200M. 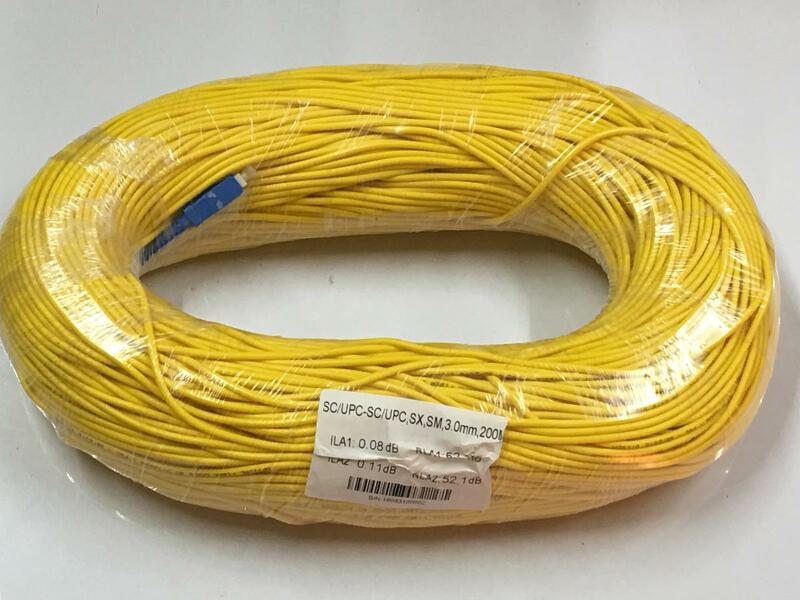 Pre-Termanated Cable, SC/UPC - SC/UPC , Simplex, Single Mode, 3.0 mm. 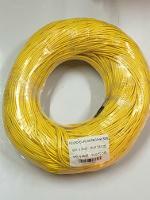 Yellow Jacket, In-door, 300M.